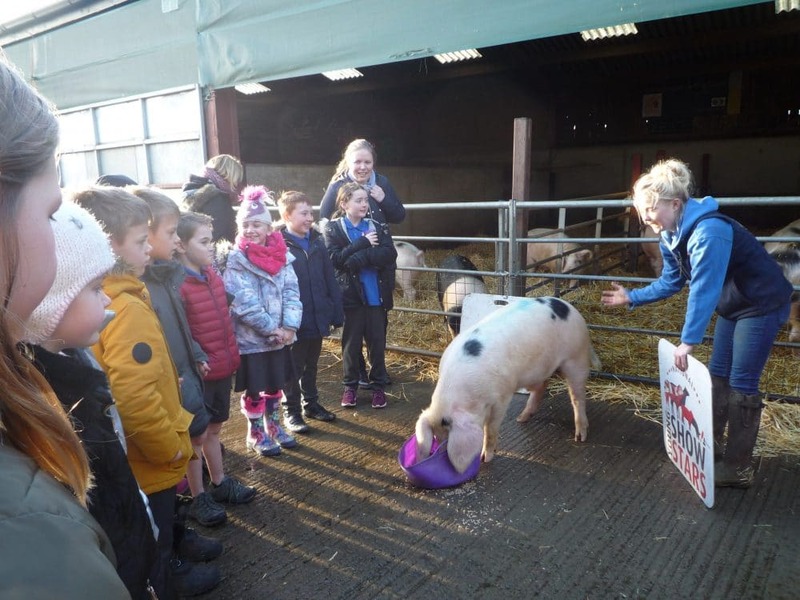 We hold a number of events each year specifically for primary schools, along with competitions and discounted entry to the Great Yorkshire Show. Find out more below about what is happening this year. October – Details for the 2019 event coming soon! 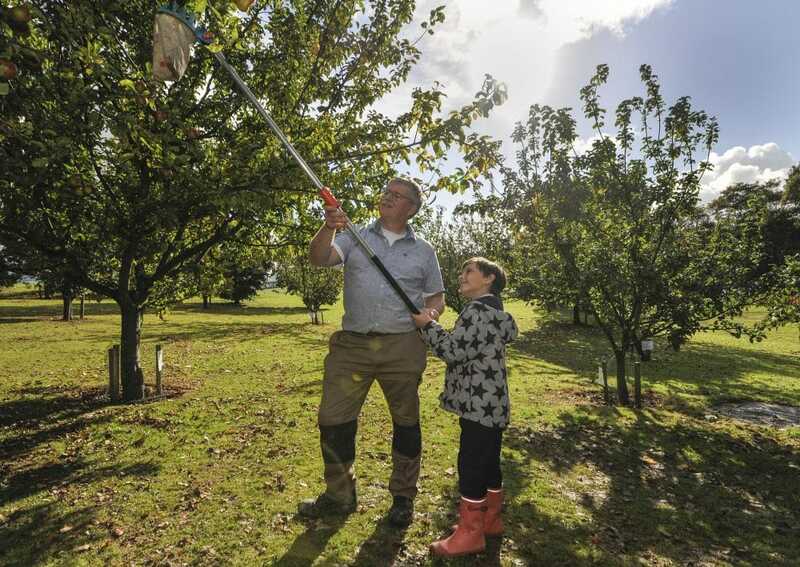 Every year we invite schools to come and visit our orchard at the Great Yorkshire Showground in October to celebrate National Apple Day. We have a selection of Yorkshire Heritage varieties including Yorkshire Beauty, Grandpa Buxton and Dog’s Snout! Children also take part in a juicing workshop as well as preparing a baked apple to take home and bake for their pudding that night. January – Details for the 2020 event coming soon! We invite schools to celebrate Breakfast Week with us through taking part in the interactive field to fork workshops, all about foods that can be incorporated into the most important meal of the day! A delicious locally produced breakfast is then provided for all to enjoy!